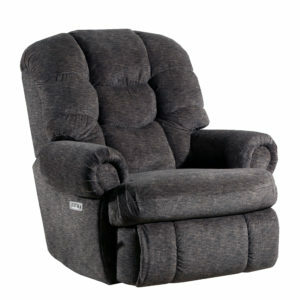 Here’s a robust recliner for the brawny person in your life. 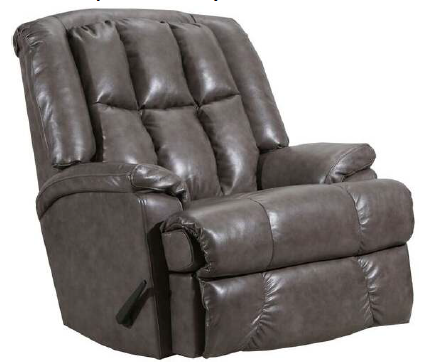 This recliner can support up to 500 pounds. 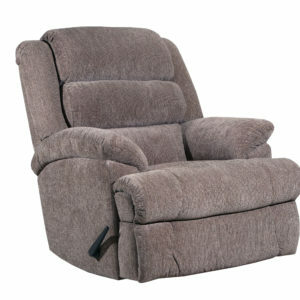 Its radius-cut arms, pad-over-chaise configuration, and seat high can accommodate larger frames. 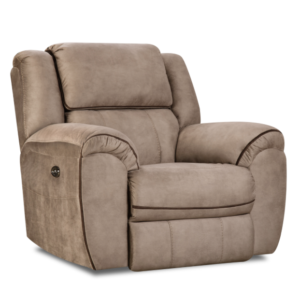 Stretch out and relax this recliner can extend about as long as a king-size mattress.